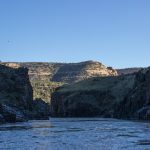 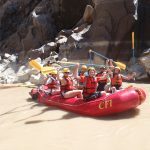 Explore this wonderful canyon, a Wilderness Study area, with CFI Naturalist-Guides; small group, side canyon hike, behind the scenes stories, history, geology and exciting whitewater too! 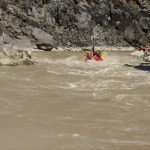 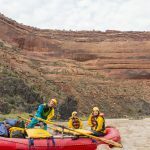 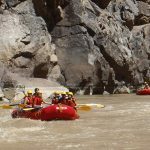 This is a 17-mile river trip that offers an insiders perspective on Westwater Wilderness Study Area at a slower pace. 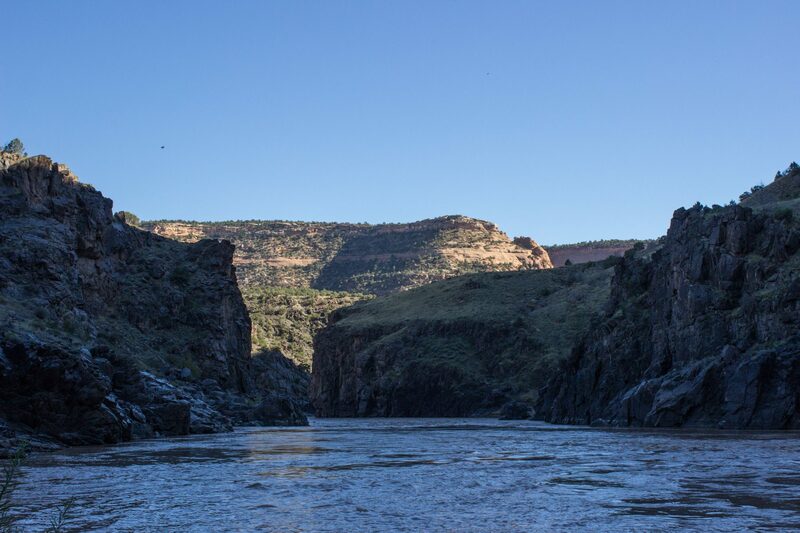 We will take exploratory walks in one of Westwater’s beautiful side canyons, look for animal tracks, wildflowers, signs left by ancient peoples, and more recent colorful mining and river runner history. 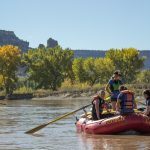 The trip is led by CFI Naturalist-Guides who share geology for the layman and how the river now flows through the black rock often described as the roots of the Ancient Rockies! 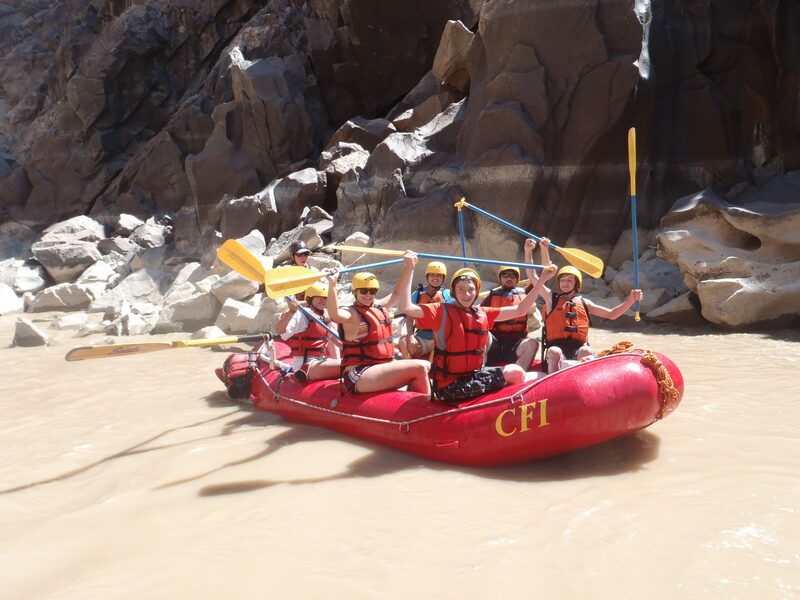 For younger folks, we do some of our fun-to-learn science activities and games. 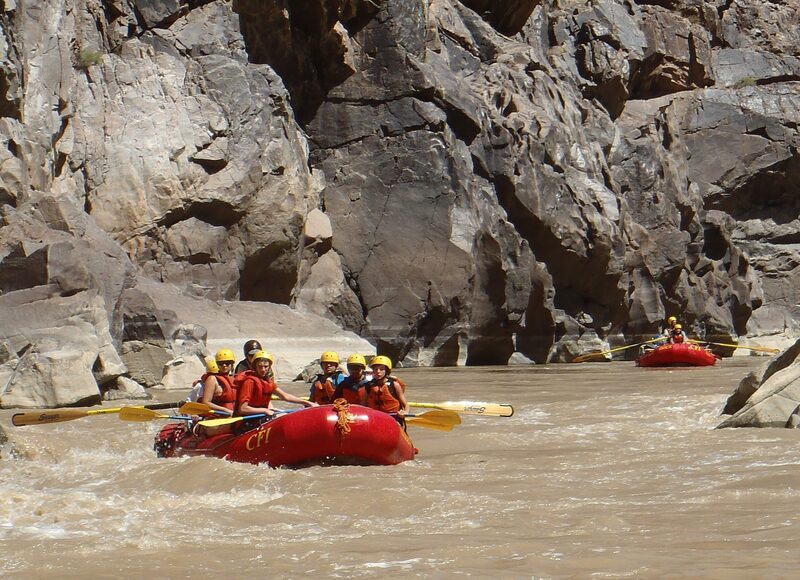 And of course, there are the 6 miles of exciting Class III-IV rapids like “Funnel Falls,” “Skull,” and “Sock-it-to-Me” to thrill even the veteran river runner. 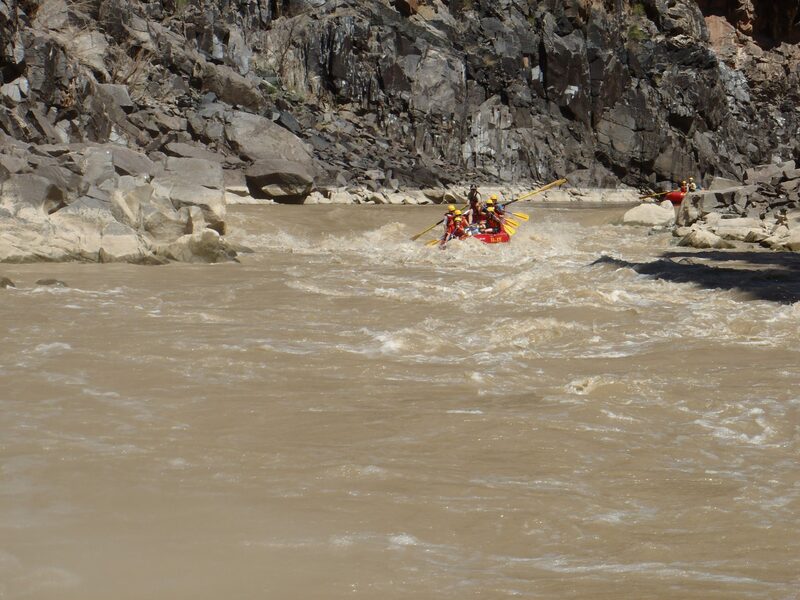 These rapids make Westwater Canyon one of the premier whitewater stretches in the west. 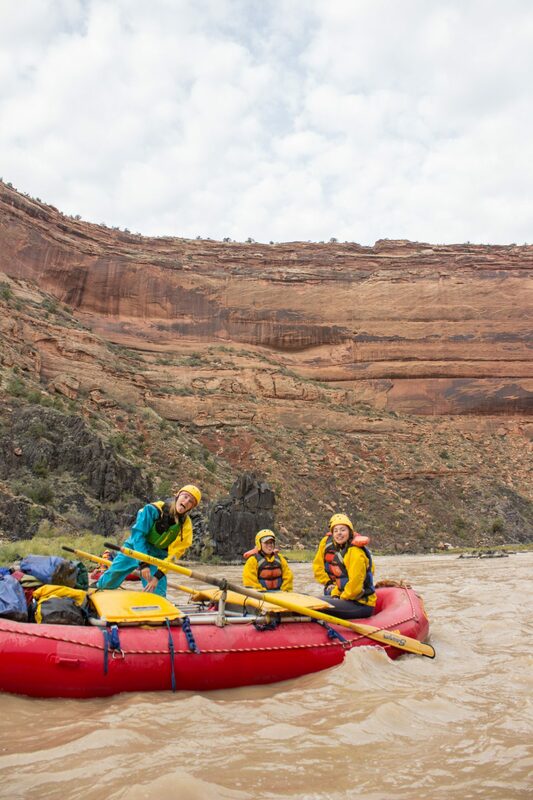 We run the rapids the last morning before enjoying a celebratory lunch and closing discussion.